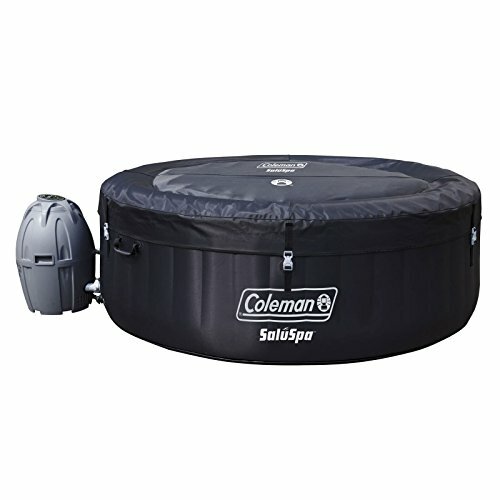 The Coleman Inflatable SaluSpa is an inflatable hot tub that seats 4 people and is completely portable so you can take it with you on your vacations or relax at home. 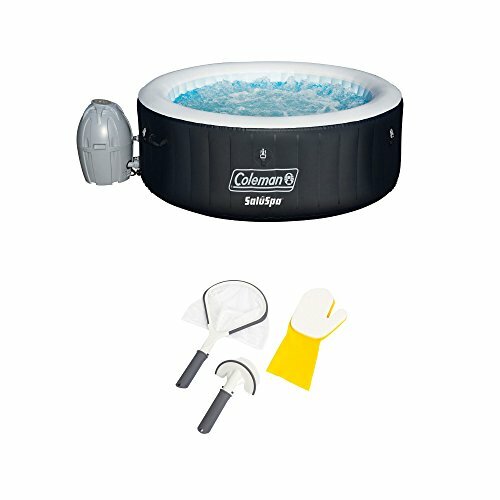 It has massage jets and a cushioned floor, making it easy for you to unwind. 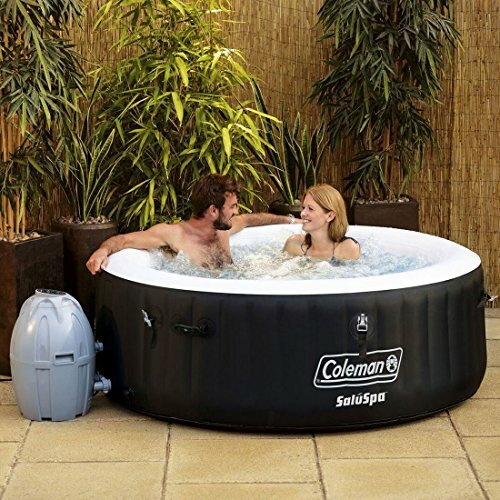 The hot tub inflates within minutes and the rapid heating system quickly heats the water up to a soothing 104 degrees with 60 surrounding air jets with digital control panel lets you adjust the temperature without having to get out of the tub. 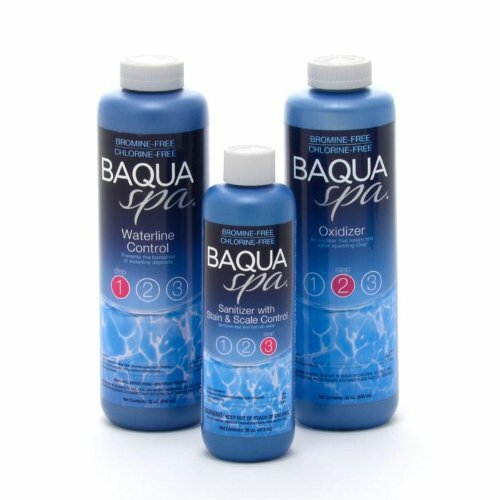 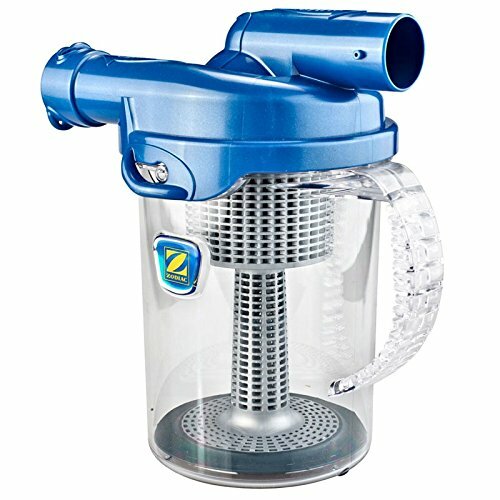 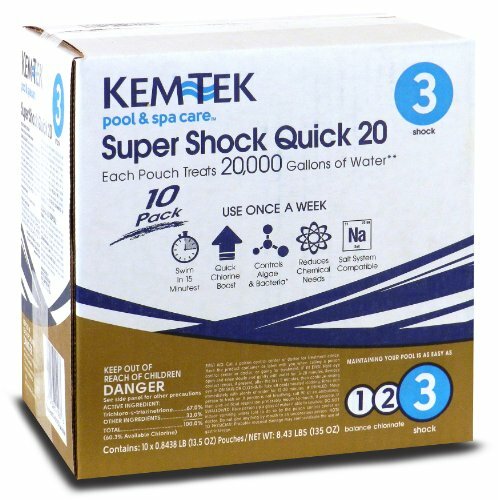 This bundle also includes the 3-piece Bestway Spa Cleaning Kit. 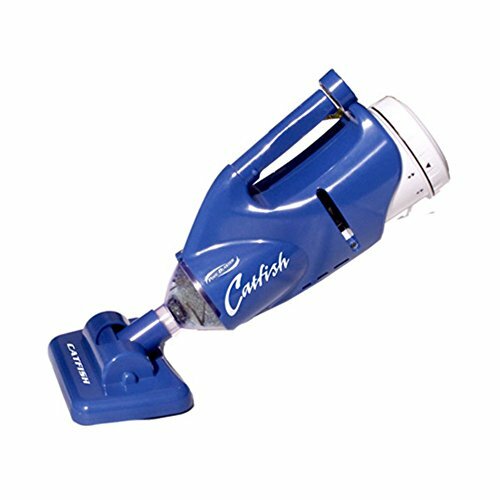 This toolset includes a net scoop, brush, and scrubbing mitt. 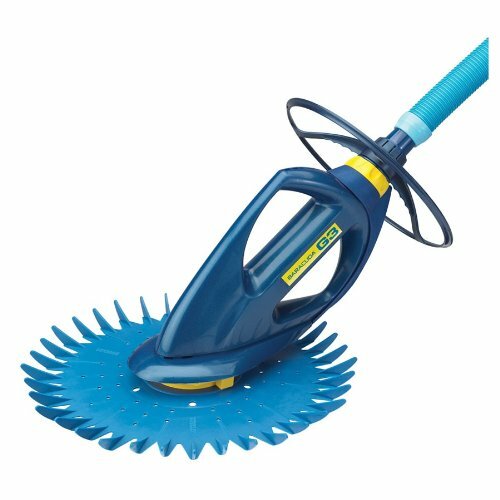 Simply use the net to clean out any floating dirt or debris, the brush to clean build-up at or below the water line, and the scrubbing mitt to clean at the water line.